Sometimes last year, I was contacted by Simone because I am a Twentynine Palms Birth Photographer. She found me on Instagram and reached out to see if I would be interested in capturing the arrival of her baby boy, Lochlan. It was super important to her that this moment be documented because her husband was going to be actively deployed during her delivery and she wanted to be sure the moment could be captured so he could still kind of feel like he was there. 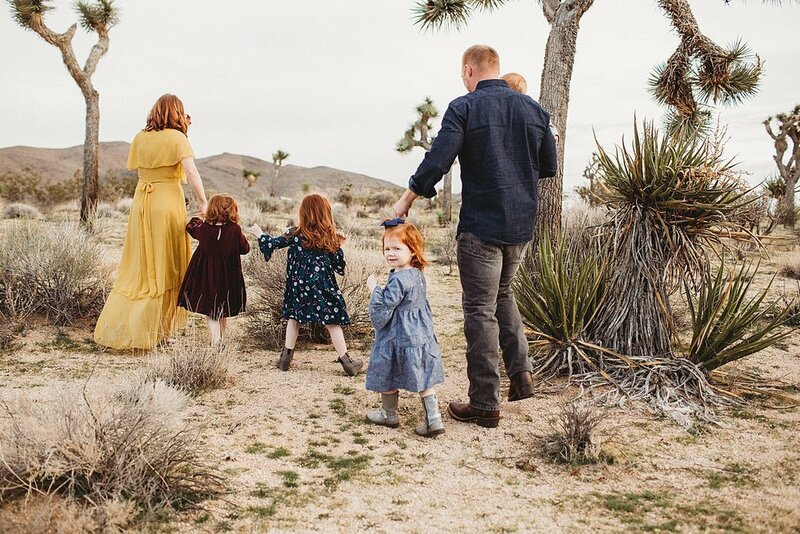 As a Family Photographer in Joshua Tree National Park, I do not honestly think I’ll ever get tired of meeting all these families! The Gallagher family is no different. 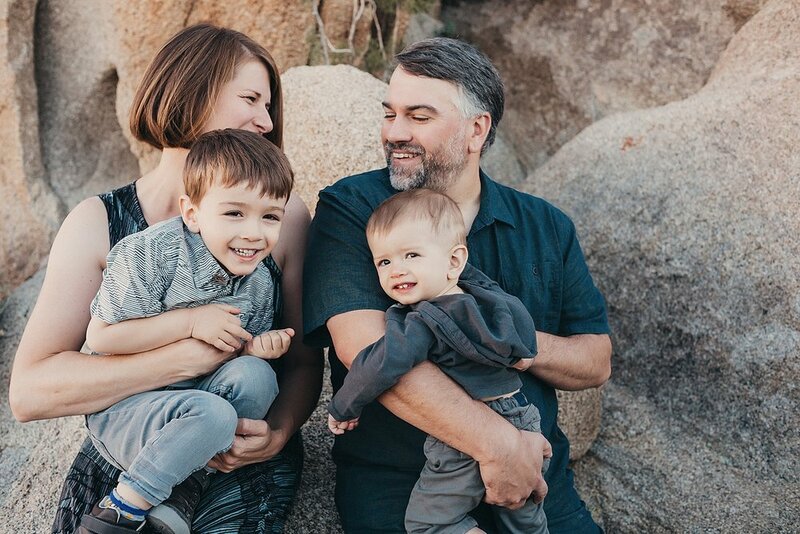 When Laura first reached out about a possible Family Session in Joshua Tree National Park, she mentioned that a fun fact about her family is that both her boys were named after their favorite National Parks in the country. Joshua, for Joshua Tree National Park, and Jacob after Jacobson Park. Their middle names also have location means to them as well. I loved learning that unique fact about this super fun family. 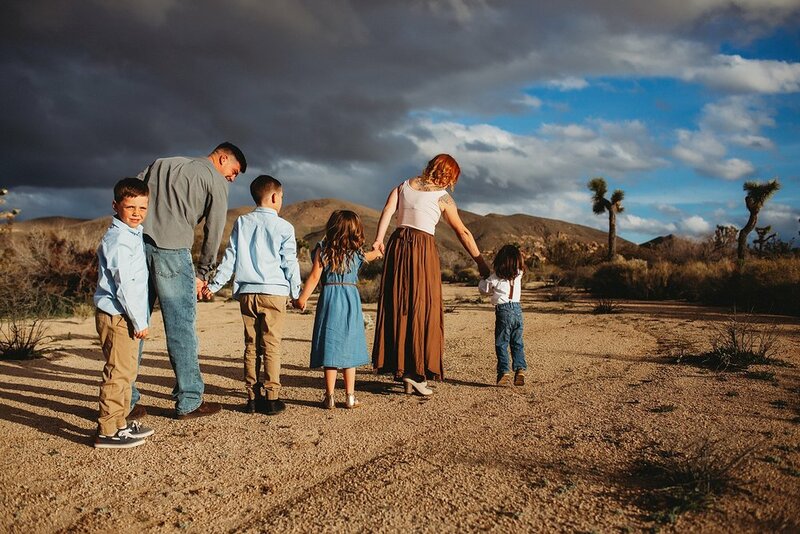 It is FUN being a Family Photographer in Joshua Tree! 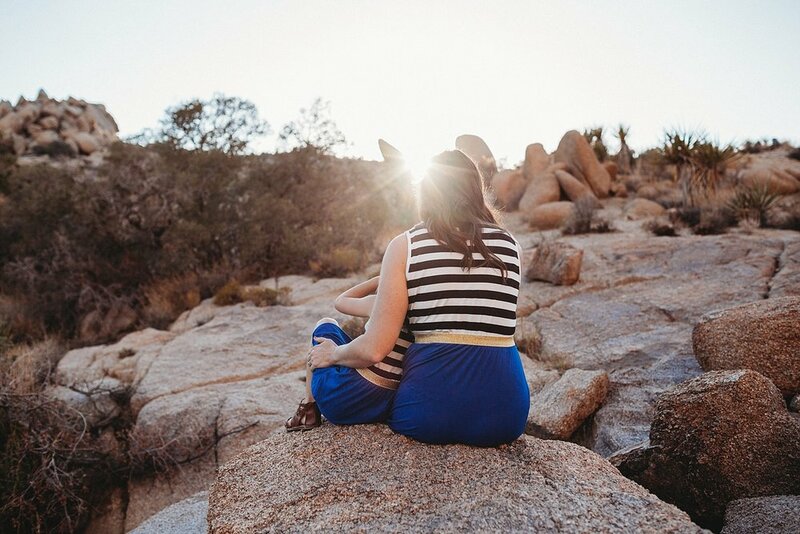 Not only do I get to meet some amazing families, but the Joshua Tree National Park is beautiful. I love bringing families out here and just letting them explore and have fun together. Ya know…. 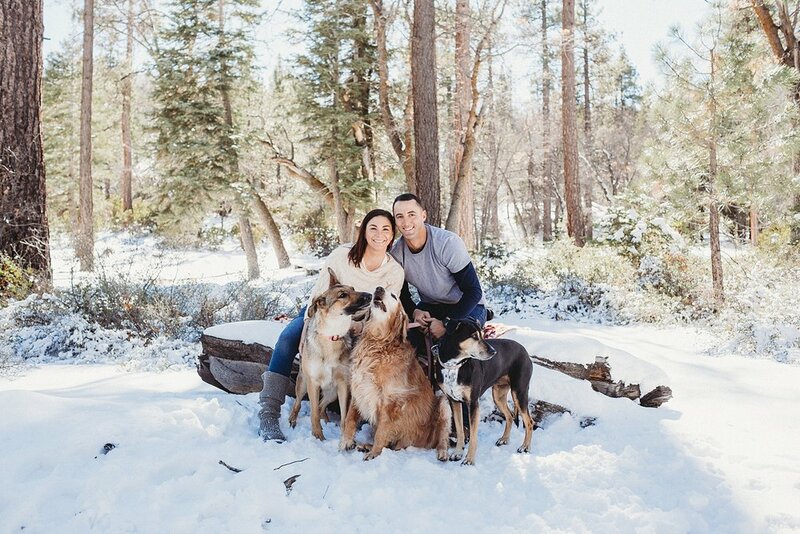 it’s not always easy being a Big Bear Family Photographer. Sometimes, you have people who want to add in their WHOLE family…. like their four-legged children. And sometimes, those four-legged children don’t cooperate very well. 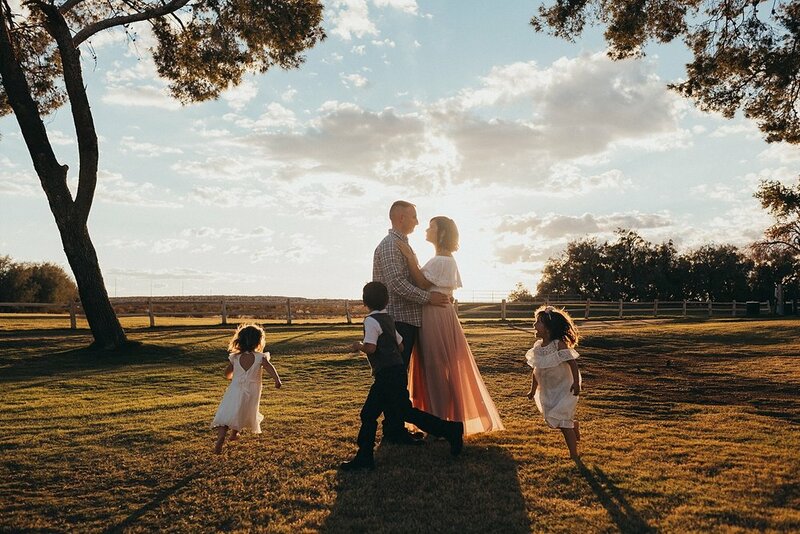 Let me tell you a little story about being a Joshua Tree Family Photographer. It’s such a blessing to me to be able to capture the most precious of moments for my friends, family and clients. I’ve known April since about 2010ish and I met Izzy just shortly after she was born. I actually even took some “newborn” photos of her. As a Joshua Tree Maternity Photographer, I just ADORE those baby bumps. There is something so incredibly special about the bond that has already formed between mother and child before baby is even born.